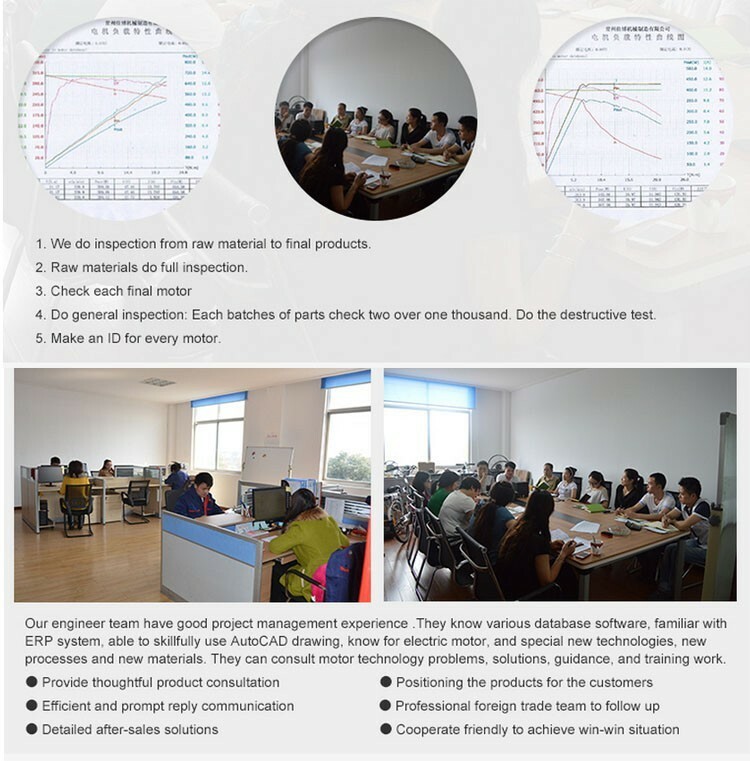 l We promise to replace the goods freely if there is some problems within 6 months. 1.Q:What kind of brand do you use for controller and display? A:KT, Sciencewell, and Xi-tong. Both controller and display for one set. Other brands are optional. 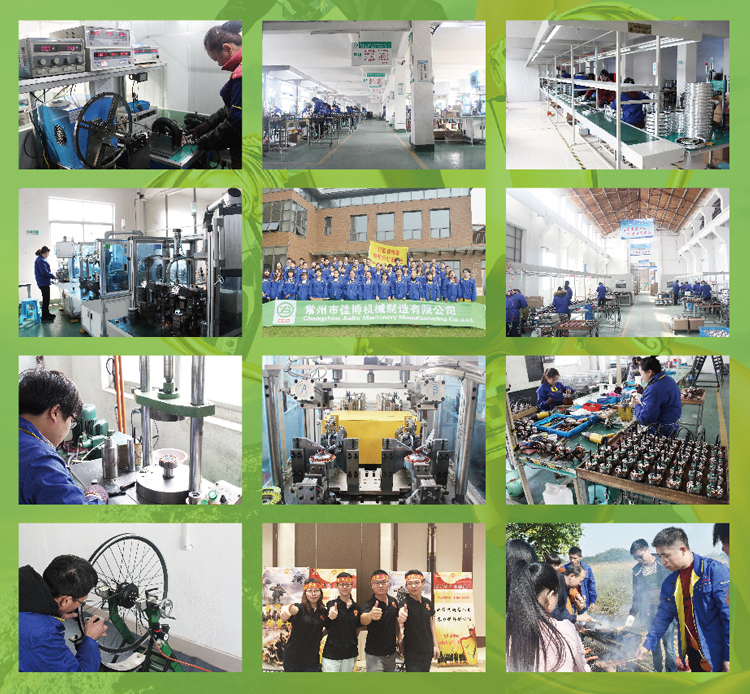 2.Q:what kind of brand do you use for cell box, cell, power-off brake? 3.QThe controller uses square wave or sine wave? 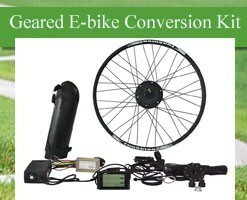 4.Q:The kit uses gear motor or gearless motor? 5.Q:The controller uses square wave or sine wave? 6.Q:What is the largest power of your motor for the kit? 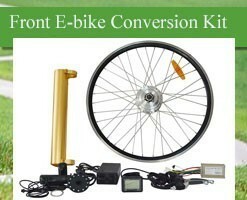 7.Q:Will the conversion kit fit my bicycle? 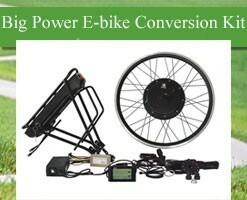 A:The conversion was designed to fit 90% of the bicycles, and you can check your bicycle fork (the two metal pieces that attach the wheel to the bicycle) to be sure. You will need at least 100mm for front wheel and 135mm for rear wheel. 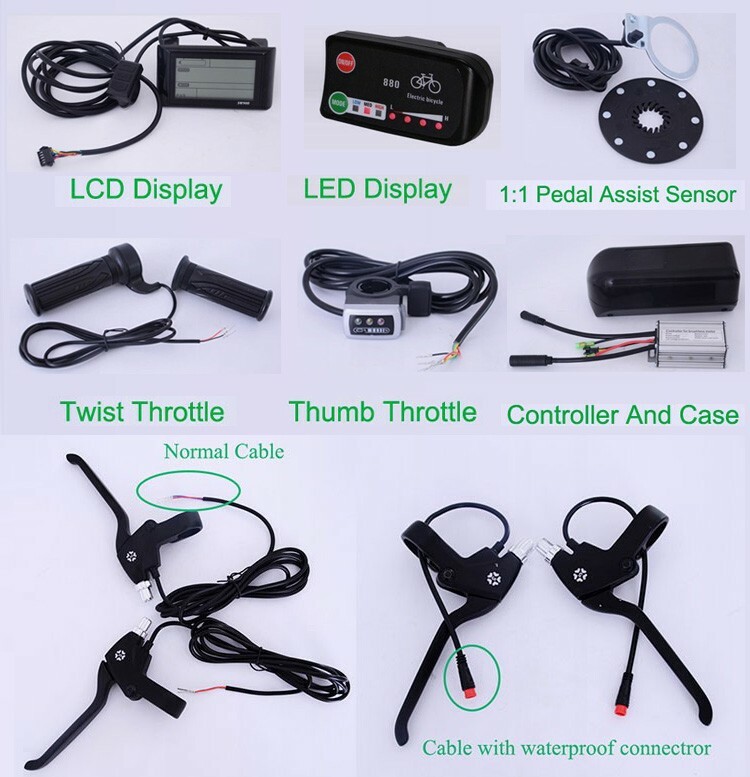 8.Q:Does the electric bicycle waterproof? A:Yes. 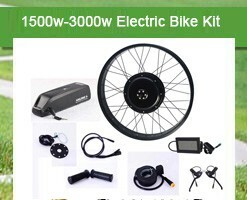 You can ride our electric bikes in the light rain without worrying about damaging the electric components.